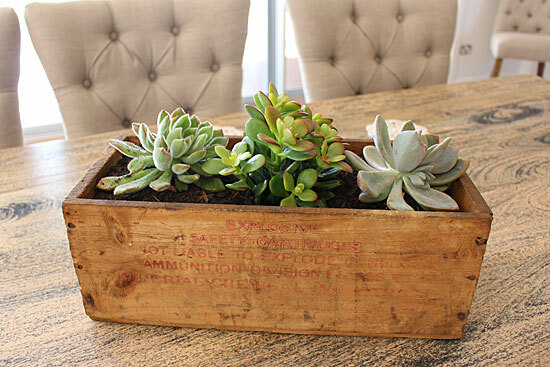 There are many ways to repurpose vintage wooden crates. 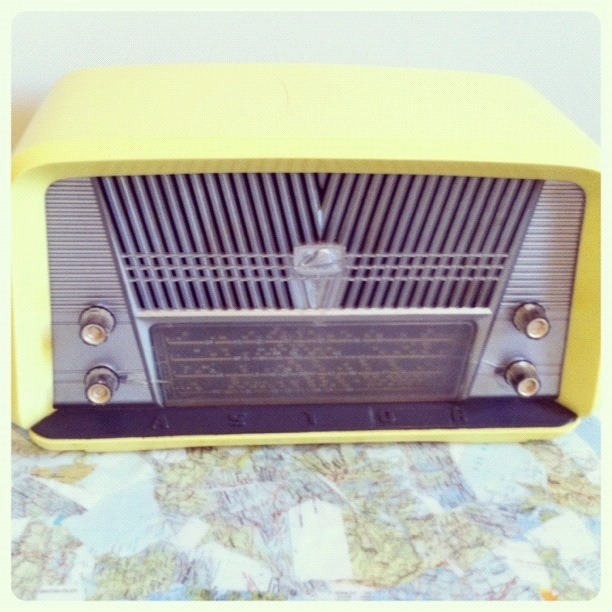 I’ve seen them used for toy storage, magazine racks and shelving. I really like using them as planter boxes. Obviously, you need to line your crate before you fill it. 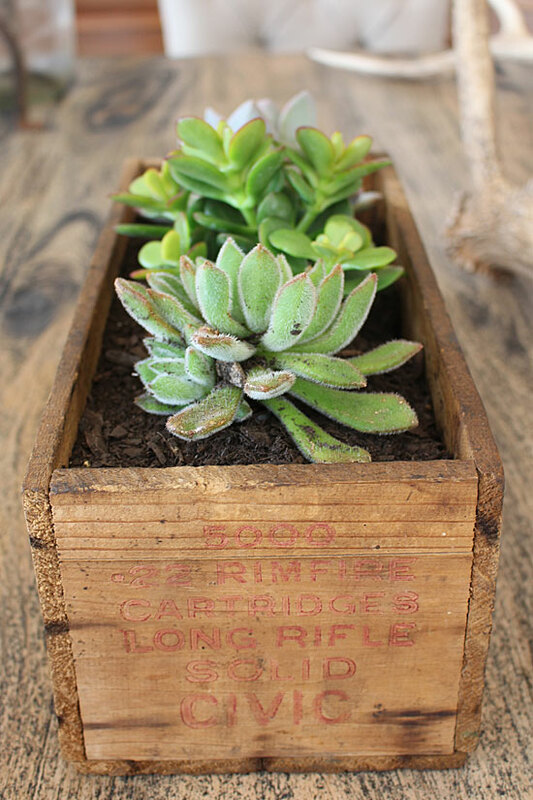 This vintage crate, that originally housed ammunition cartridges, is now home to three little succulents. 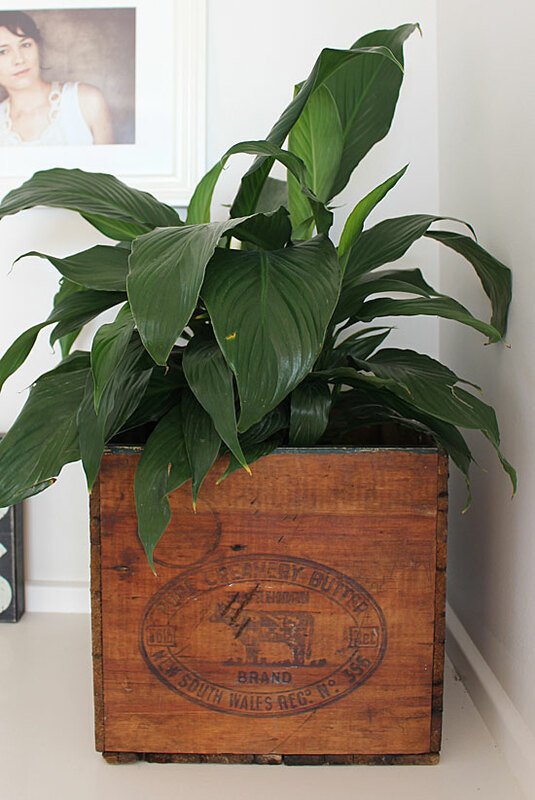 This vintage dairy crate was the perfect size for my Peace Lily that was already in a pot. The plant, the pot and it’s base are concealed inside, so it was simply a matter of putting it into the crate. Too easy. 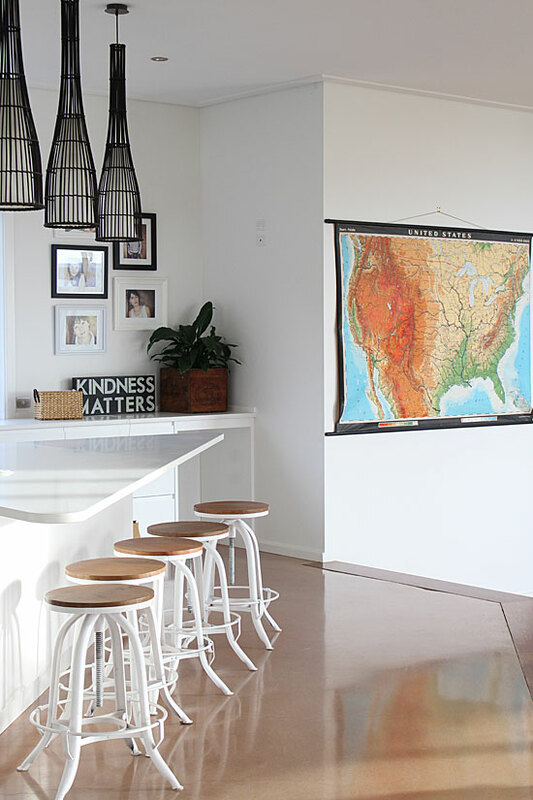 We have quite a few maps on the walls in our home. My hubby is quite fond of them as he has a keen interest in geography. It’s not uncommon to find him standing in front of one, analysing the countries, cities or towns. I like maps too, but mostly because they look pretty. 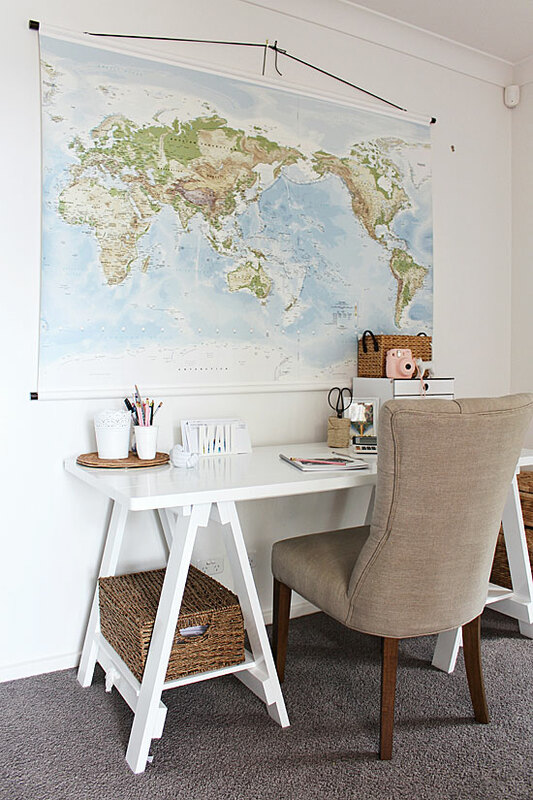 The world map below I bought as a gift for my husband and it hangs in our office. 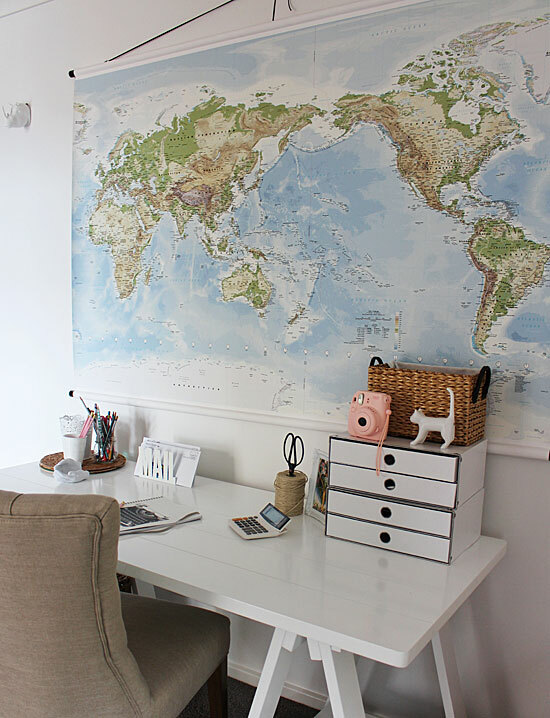 It’s decorative and practical as the kids do most of their homework in this space. 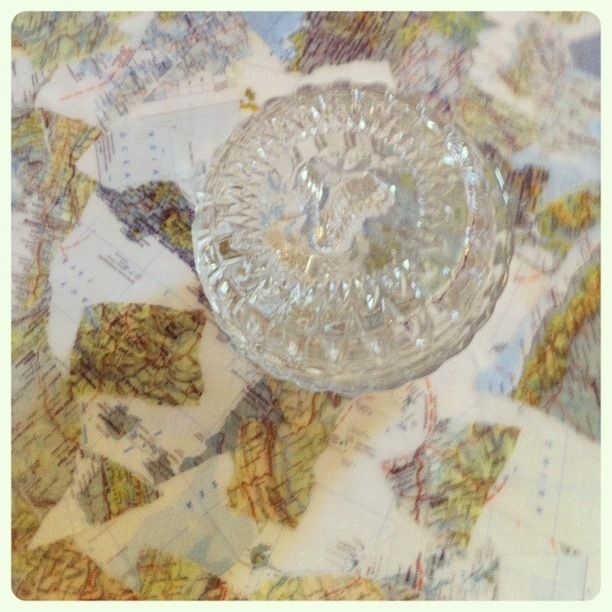 We own a few vintage maps and they are my favourites because of their colours and tones. Hubby loves these ones too as he can compare how mapping has changed over the years *yawn*. 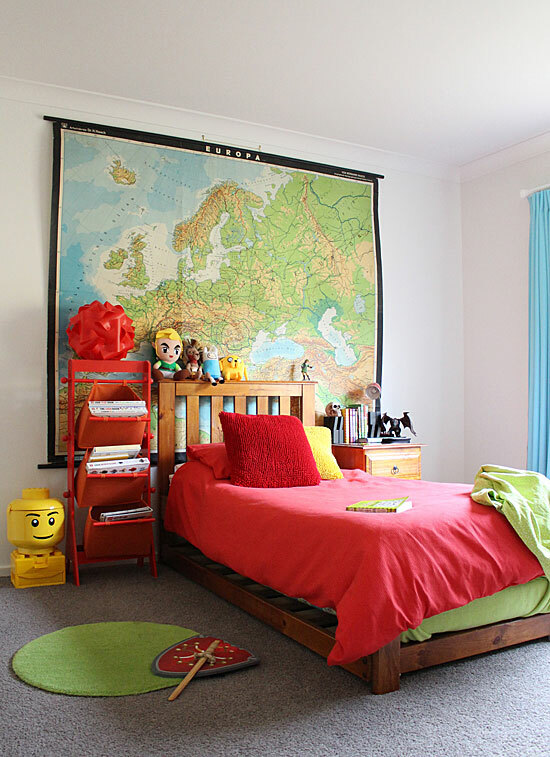 The vintage map below is HUGE and hangs on the wall in our son’s room. We found it online at Empirical Style. They have a great range of maps, plus other cool goodies. 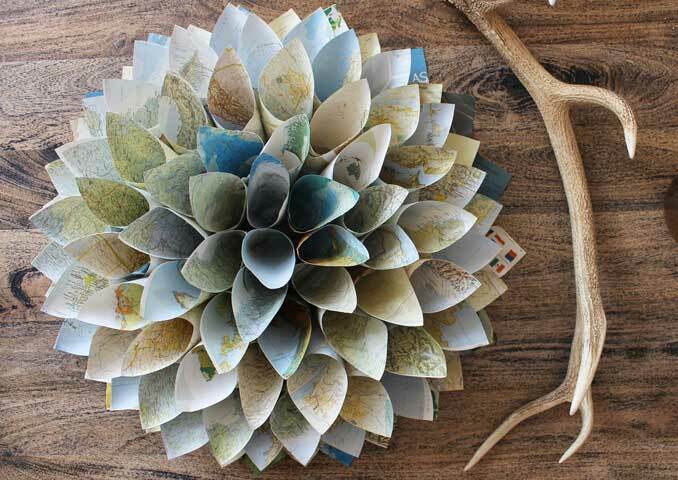 This paper map wreath hangs in our living area. 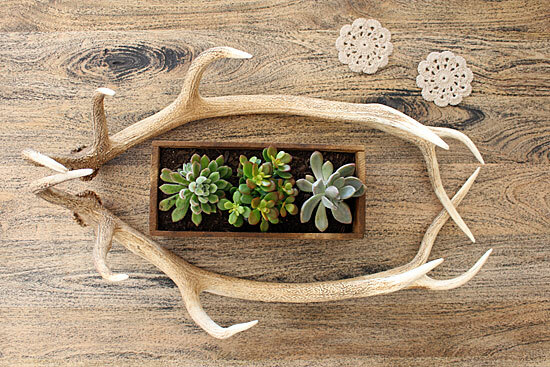 You can find the tutorial for this DIY wreath here. 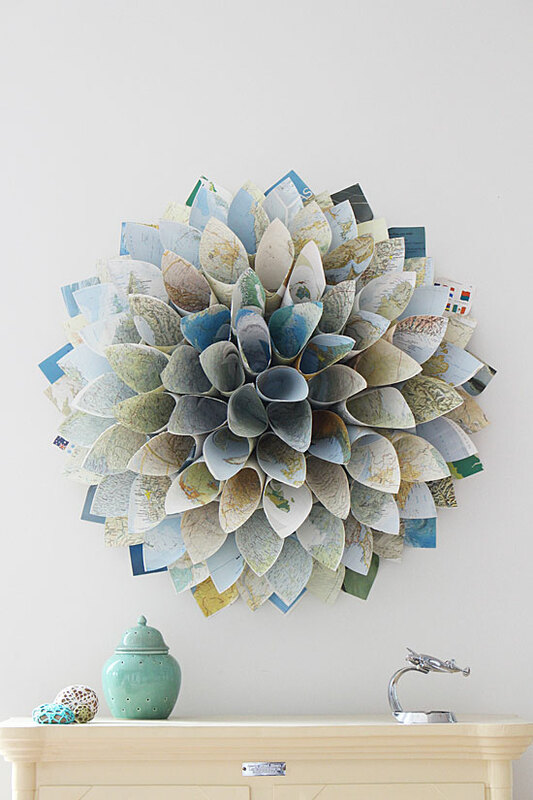 Hubby was NOT pleased about me destroying an old atlas, but look how pretty it is! I didn’t pay much for this old dresser. 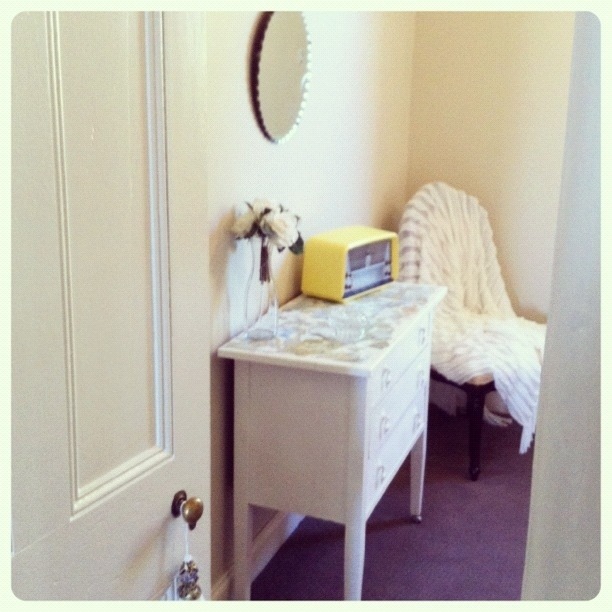 It was an ugly, old off white colour and the mirror was dangerously unstable. It had a couple of little scrapes on the top, but was otherwise pretty solid. The mirror came off easily and spray painting it was a cinch! 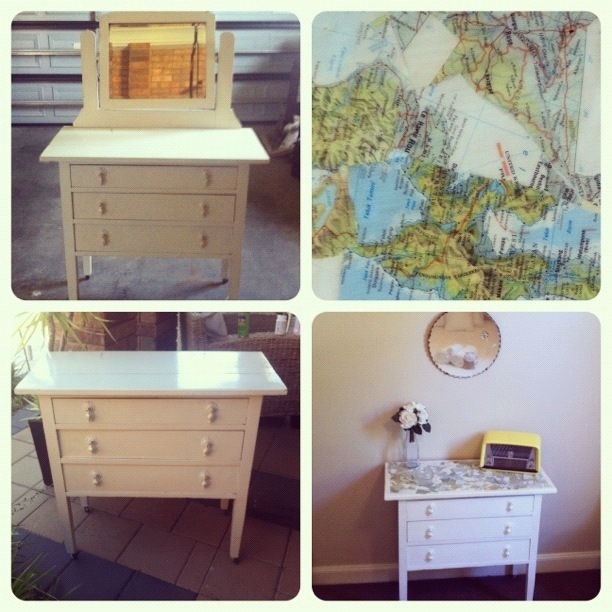 I was already spray painting my little cane table, so I did them both together. Have I mentioned I love spray paint? It’s so easy to use!! It’s much quicker than a brush and the result is much smoother. Plus, there’s less mess to clean up! I did a few good coats and it was already looking much fresher, but the scrapes on the top were still pretty obvious. Recently, I’d been going through some of mum and dad’s old stuff in storage and had found some seriously outdated atlases. 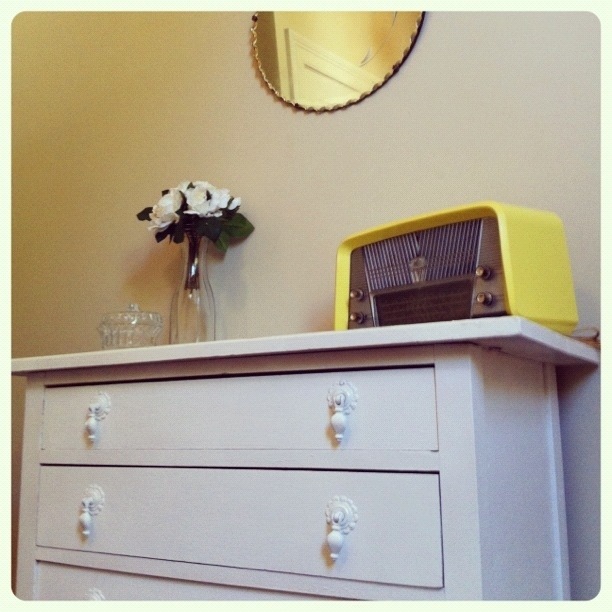 These were perfect for decoupaging the top of this dresser. So, about a dozen coats of mod podge later and this is the result. 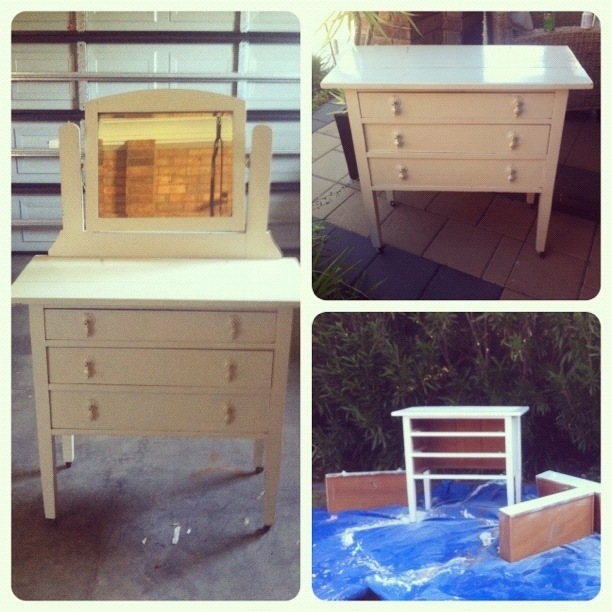 I paired the dresser with my grandmother’s old mirror. They look so cute together. Pretty!!! 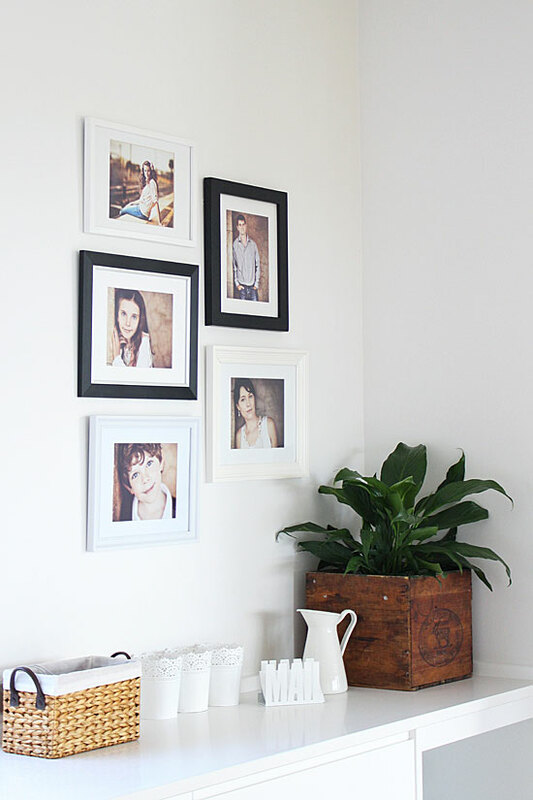 The house is an eclectic mix of old and new, of neutral and brights, of gold and silver and of practical and just pretty. Each room is different from the next. The loft, the main bedroom, is my husbands and mine. 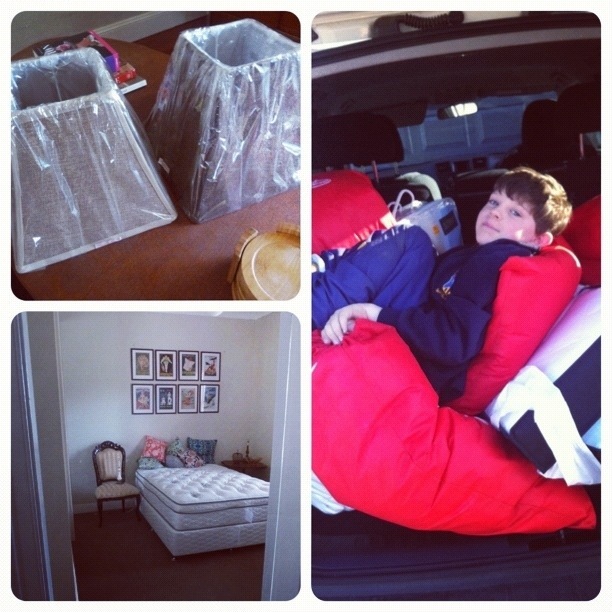 The kids have all decided on a bedroom and are helping me with decorating ideas. This leaves one ‘spare’ room. 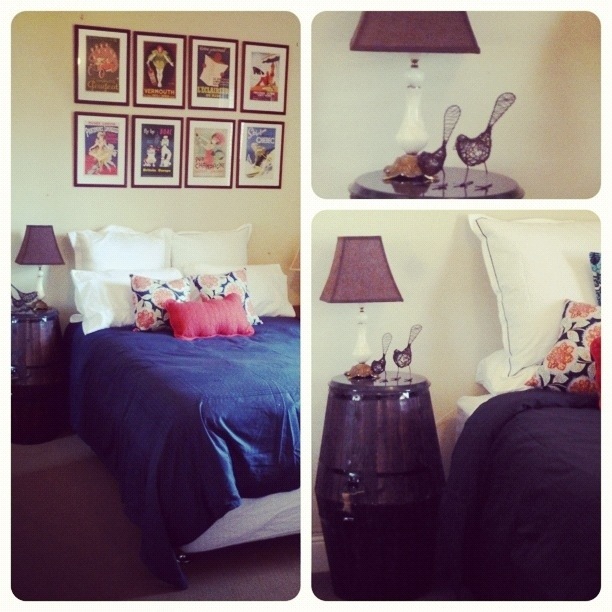 A room to decorate however i wish….This is the first room that i have finished! Shopping for bedlinen, doonas, blankets and pillows has been an expensive exercise! Unfortunately, it is an area where i need to buy NEW and thankfully I’ve been able to save a little money due to end of winter sales. And thank goodness really, because it has cost enough without paying full price. I guess it’s all in the timing. Target lamp shades, my son Daniel lying amongst some of the linen and the ‘before’ shot of the room. 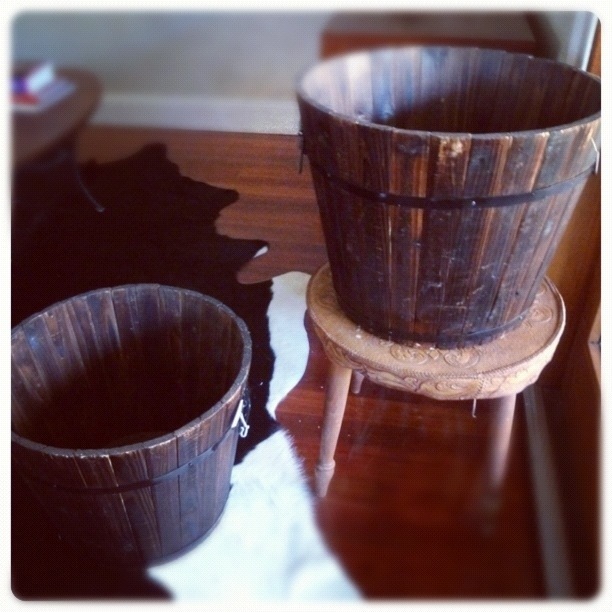 The barrels, before they were a side table. 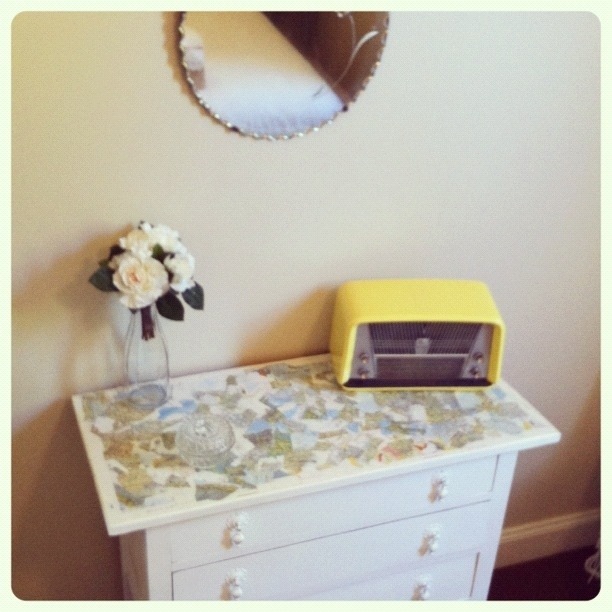 The bedside table was created using a little experimenting. I picked up a couple of barrel planters, lacquered them, glued and strapped them together and finally attached a tray on the top. In total it only set me back $50, which i was pretty pleased with. 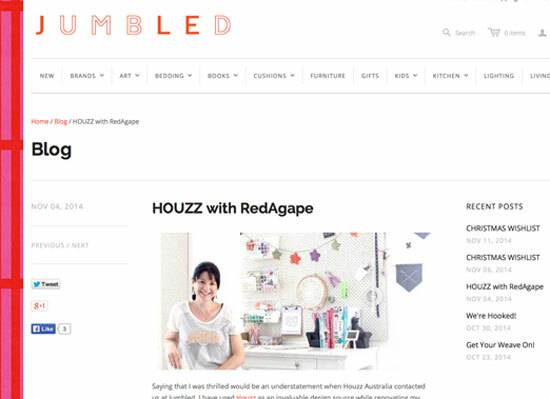 🙂 The lamp shades were a Target buy and were ridiculously priced at $3 each! gotta love clearance sales! 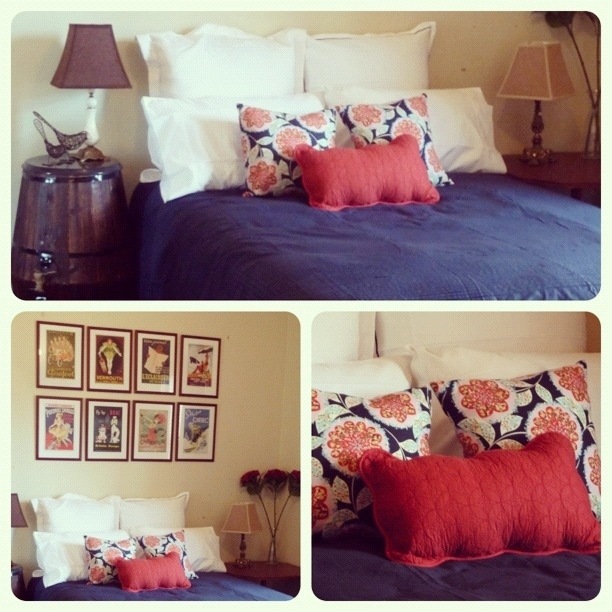 I whipped up the cushions with Amy Butler fabric. 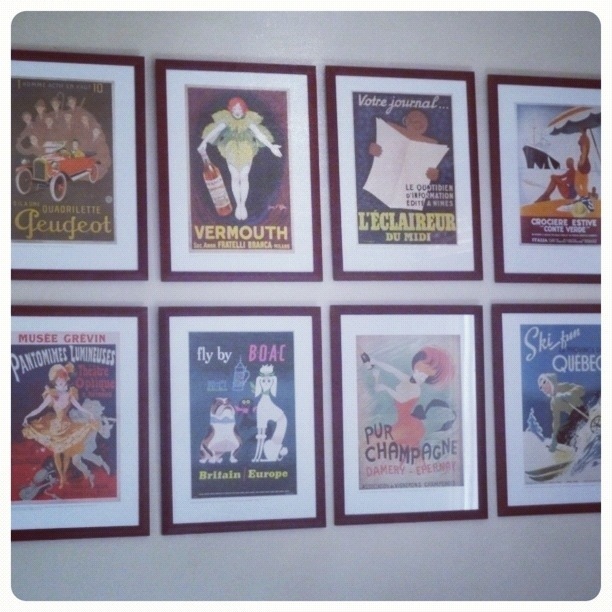 And the frames above the bed, well you’ve seen those before…..vintage prints $15 in total. I really like this room. It’s not typical of what i usually like, but maybe that’s the reason it appeals to me…..a change is as good as a holiday right? Alright, a couple of the other rooms are very closed to being finished. I’ll post when they are done!! Excitement! !